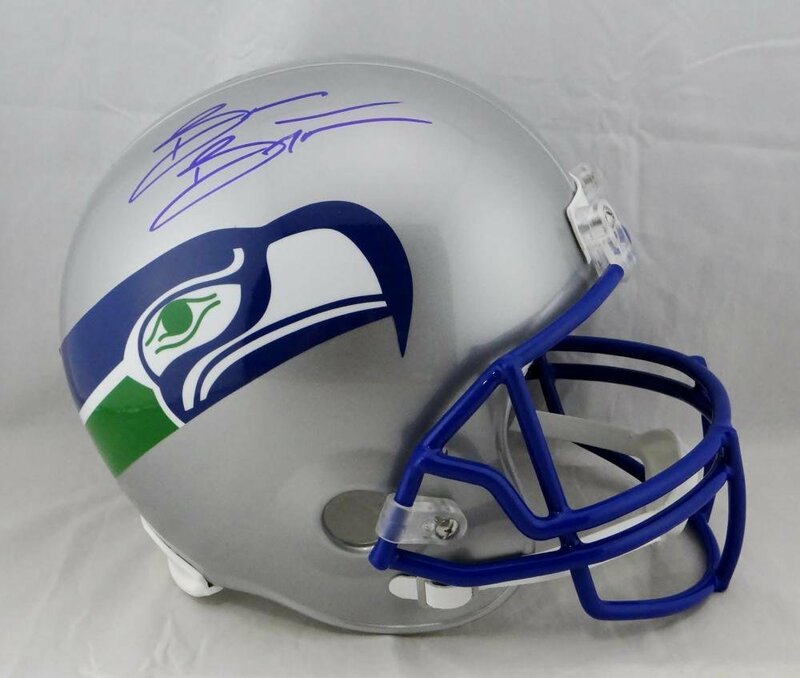 You are viewing a Seattle Seahawks Full SIze helmet that has been hand signed by Brian Bosworth. The autograph has been certified authentic by Beckett Authentication Services and comes with their sticker and matching Certificate of Authenticity. (Website verifiable). Mint Condition. Guaranteed 100% Authentic.